At 17 months old, your child most probably has developed some new and naughty habits. 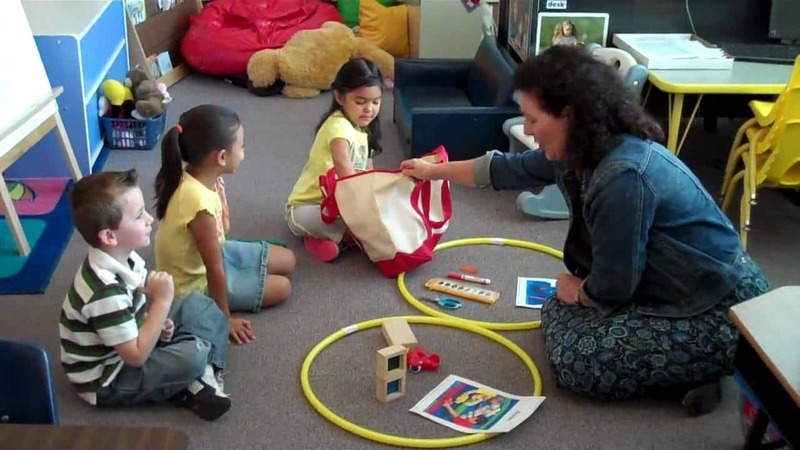 In fact, this is the time when your child starts to experiment with the different levels of volume and pitch. Moreover, they try to express themselves through making such sounds. You should not fret as this behavior is temporary. However, there are ways on how you can decrease the volume through several techniques and tactics. For instance, you can challenge your loud child to a whispering contest or you can even encourage your child to sing instead of shrieking or shouting. Aside from making loud noises, there are other typical behaviors that a 17 month old toddler can exhibit like opening the refrigerator a million times and throwing everything he or she can get his or her hands on. 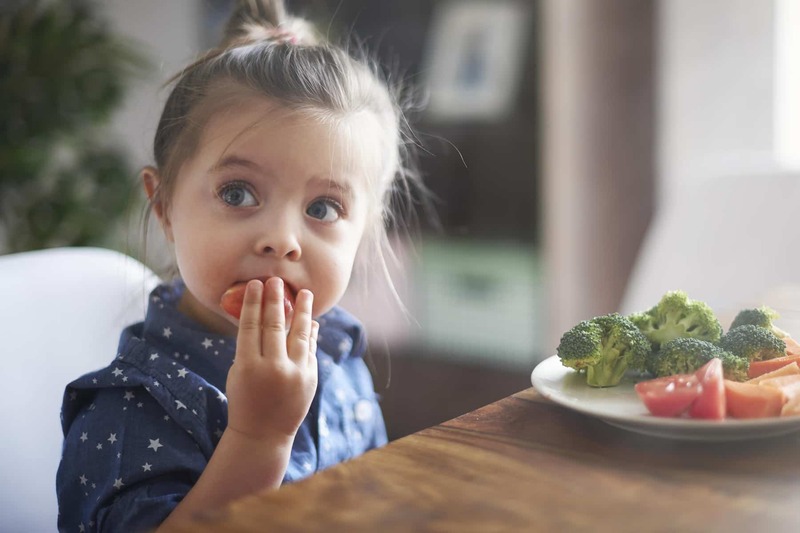 Both of these behaviors show off your child’s new skill. 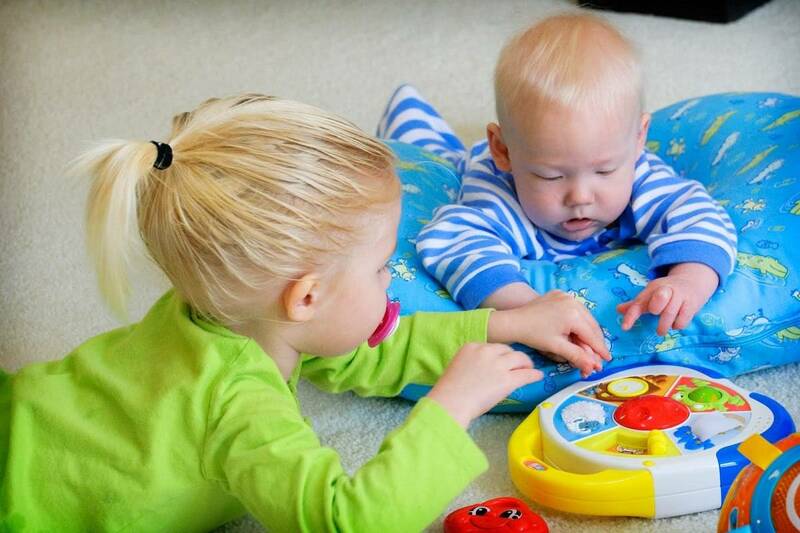 Since there are a lot of things that are happening rather quickly, your child will probably become attached to his or her comfort object like his or her favorite stuff toy or blanket. 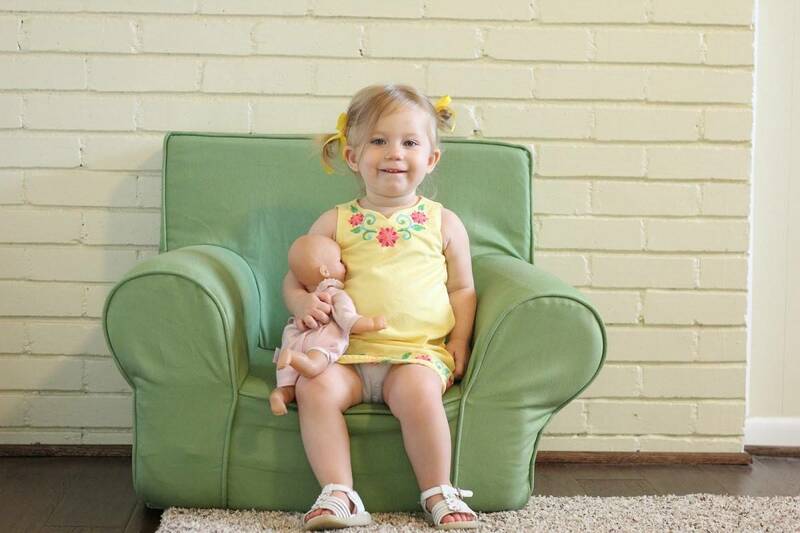 Cuddling a stuff toy is one way for your child to blow off steam. However, you should also take note that there are other children who actually comfort themselves through more disconcerting ways like hair pulling or head banging. Such behavior is not necessarily alarming, if your child looks generally happy and sociable. However, as a parent, there are ways to redirect this energy into more comforting behaviors. You should provide your child with other ways to release this emotion and tension without hurting himself or the people around him. 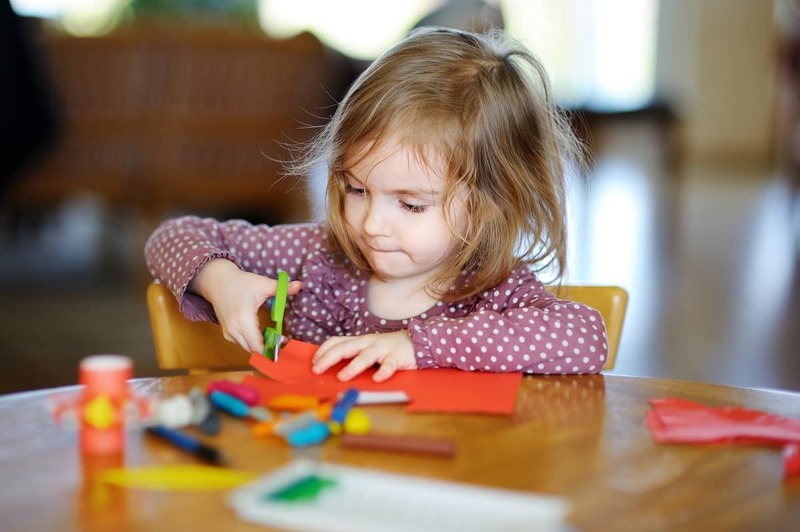 Your child at 17 months old can probably entertain himself or herself for some of the time through activities like sorting toys into different colors and shapes. At this age, your child starts to recognize how objects are similar and different. Your child places all this knowledge into his or her game and your child does not want anyone disrupting it. This is the reason why he or she will become rather reluctant to share his or her toys with other children. As your child learns new words, he or she may turn into a chatterbox, even though your child will not always get the pronunciation right. A toddler’s way of saying words is entertaining. You should enjoy and appreciate your child’s efforts. When you get the chance, you should repeat the words your child says with the correct pronunciation. This way, your child will eventually learn the correct way of saying it. 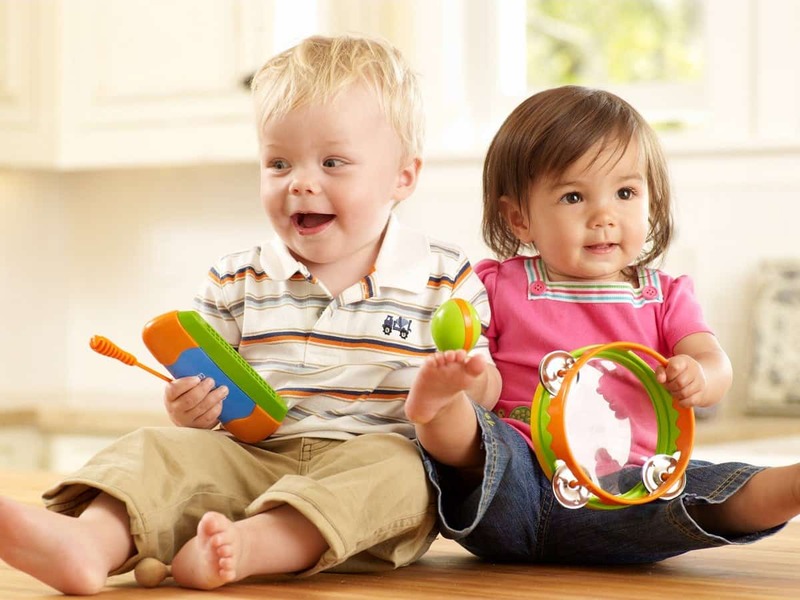 Your child at 17 months old will have a strong sense of possession when it comes to the things that he or she owns. In fact, she will also have a hard time when it comes to giving up those things that actually interests him or her, even if the things belong to someone else. 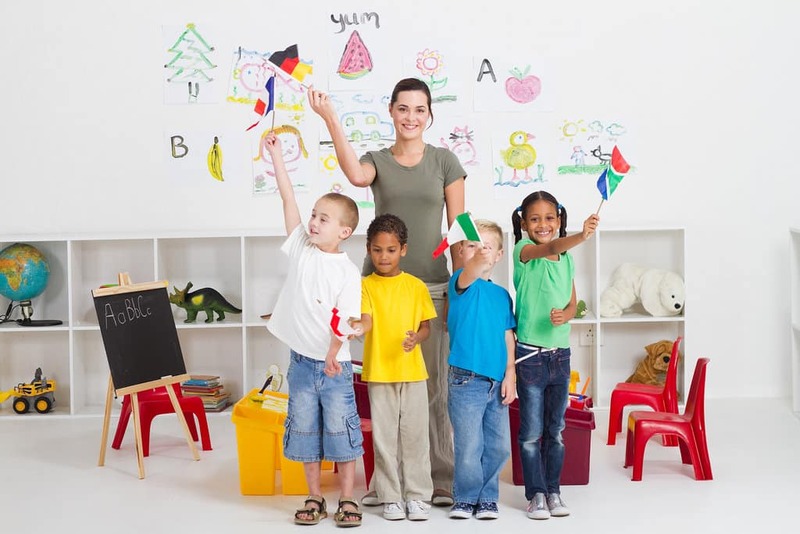 This is also the time when your child learns socialization. This process of learning is considered part of a trial and error system. Your child’s reluctance to share his or her toys with other children will be considered a challenging part of this stage of your child’s life. During this time, your child sees his or her things as an extension of his or herself. As a parent, you should be ready to deal with this and the issues that can arise from disputes over small things like toys. You will also be faced with tantrums especially when your child becomes frustrated. This frustration actually stems from your child’s inability to regulate his or her emotions. To address issues like temper tantrums, you should always be calm and composed. Moreover, you should find other means for your child to blow off steam every time that he or she becomes overwhelmed with his or her emotions. You can also try to distract him or her and let your child do other activities. 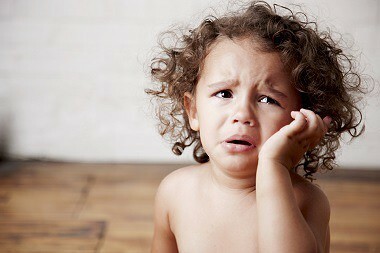 Distracting your child with productive activities can help him or her cope with overwhelming emotions or frustrations. Your child at 17 months old will love to copy your every move. In fact, this time your child probably wants to help you in every thing that you do. 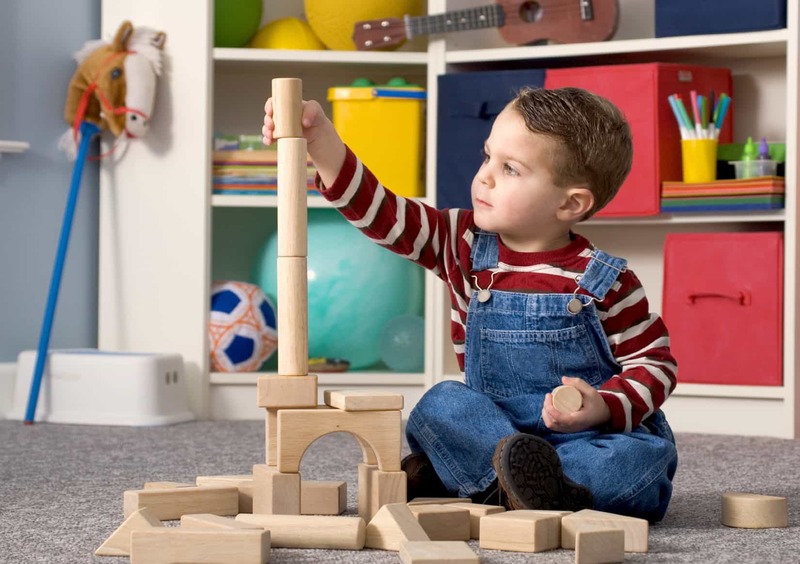 Your child will also become fascinated with household objects that you utilize every day. Moreover, your child will love to copy you when you do household chores like washing clothes or sweeping the floor. To help your child develop his or her skills, you can find a way to let him or her join in when performing household chores. For instance, you can let him or her use a toy broom when sweeping the floor. You can build your child’s confidence by giving him or her lots of praise and telling him how helpful he or she is. You should let your child play outside. However, you should always keep a close on him or her, as she may be too young to understand rules of what he or she should not do. Your child will not understand boundaries like your garden gate. 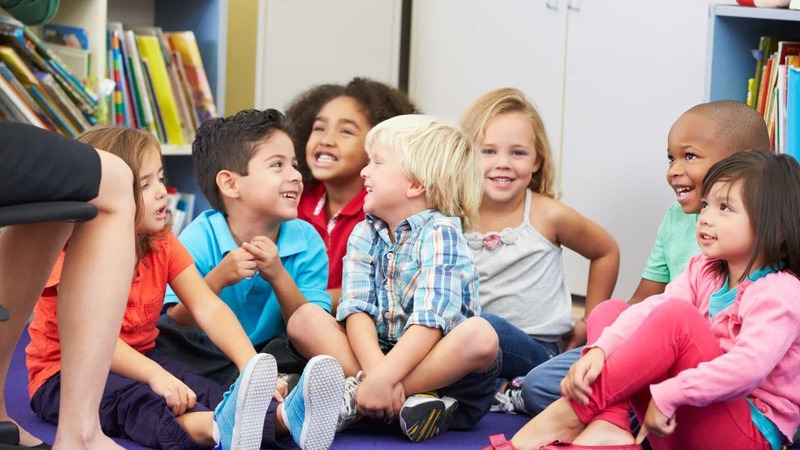 At this age, your child will need to be physically moving for about three hours per day. 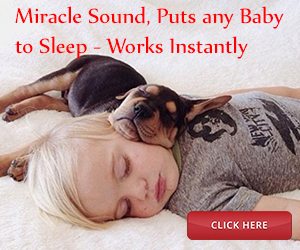 You should take note that your child will have several instances of energy bursts. This three hours that your child needs to be physically active can actually be broken down into six bursts of activity in a day that consists about 30 minutes time. 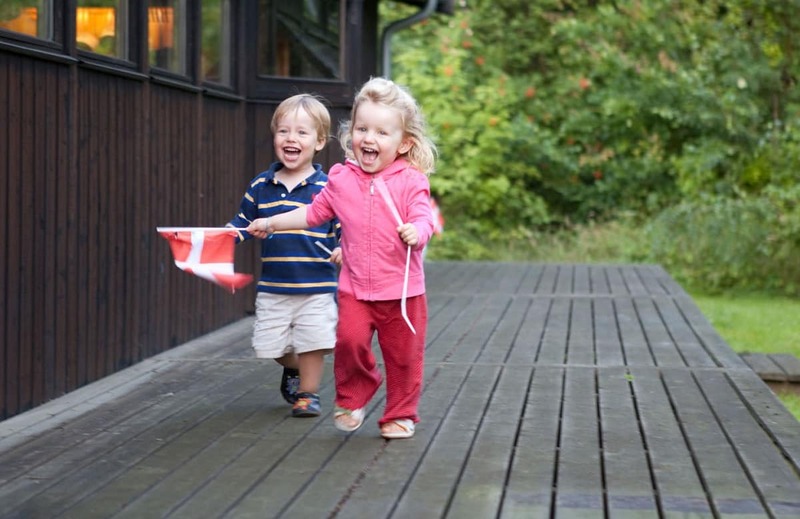 As your child continues to become active, you should survey your yard or garden. 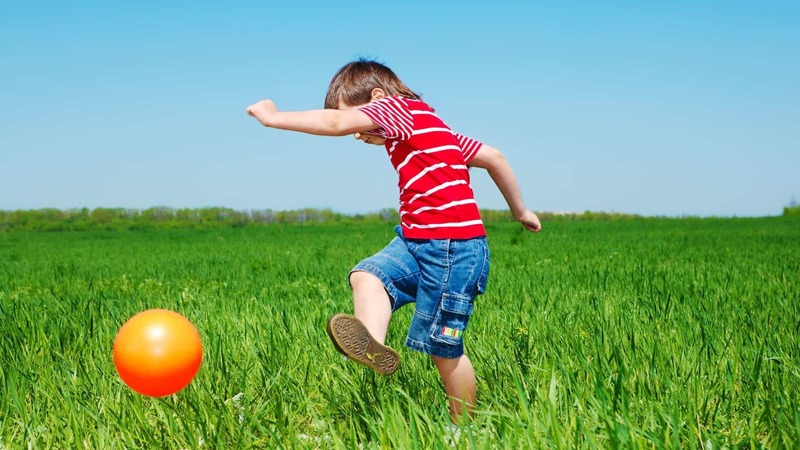 You should make sure that the area is safe for your child to run around and play. You need to fix any gaps that may be present in your fences and make sure that there are no nails that are exposed, which can harm your child. 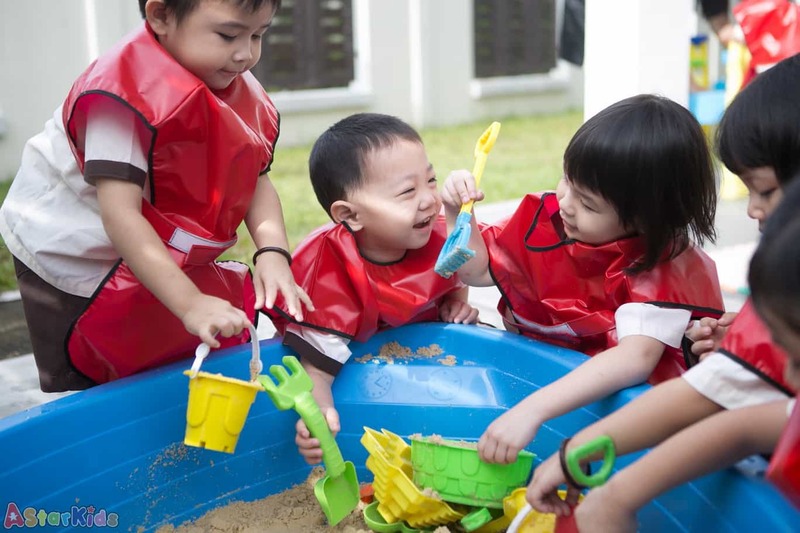 When you let your child play outside, you should always be watchful, especially if you let your child play near water.